CHICAGO (WLS) -- Chicago police are warning residents about carjackers in the Austin neighborhood. 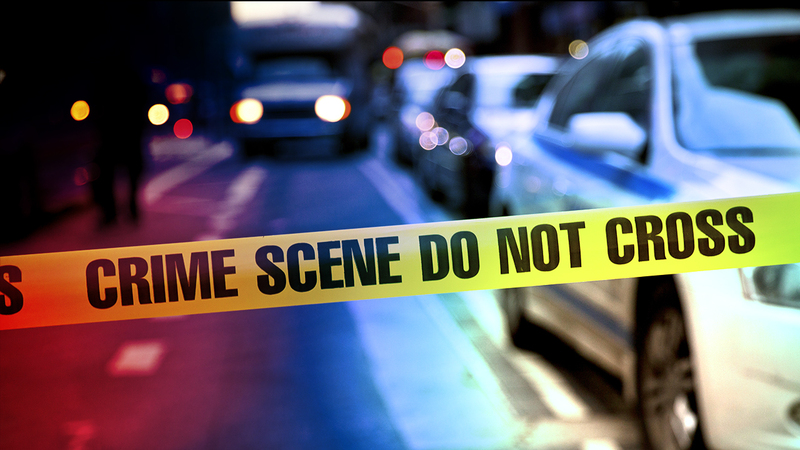 Carjackings have happened twice in May, first on May 9 in the 5100-block of West Huron and again on May 21 in the 5100-block of West Ohio. Police say the thieves wait for people to get out of their cars and then approach and demand their keys.